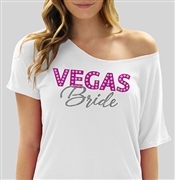 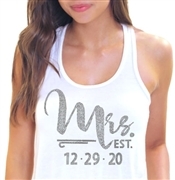 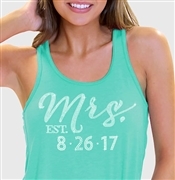 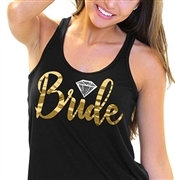 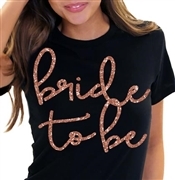 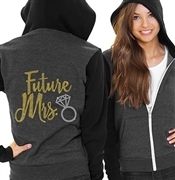 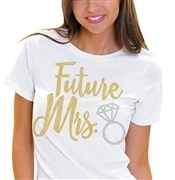 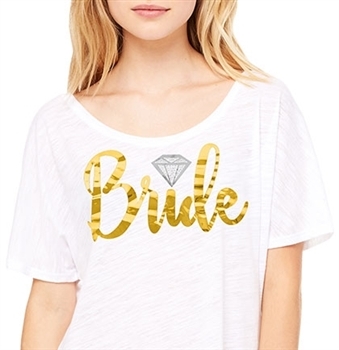 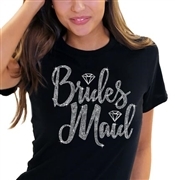 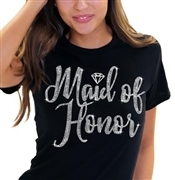 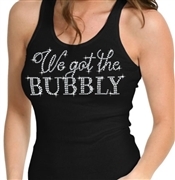 Rhinestone Tees & Tanks just for the Bride! 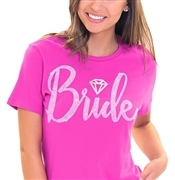 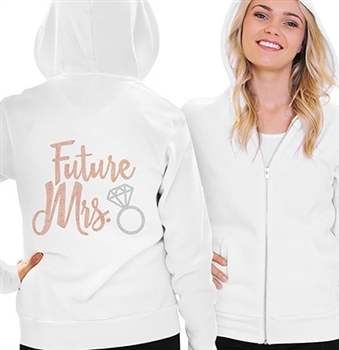 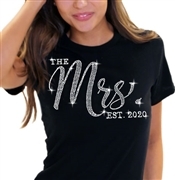 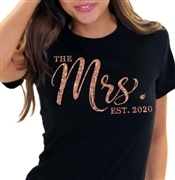 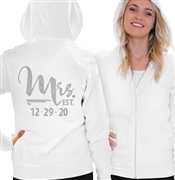 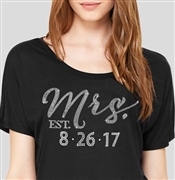 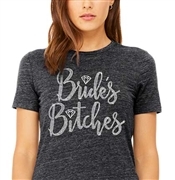 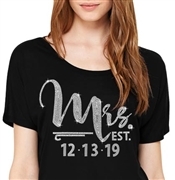 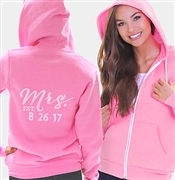 We carry a huge selection of Shirts especially for the Bride to be at Rhinestonesash.com! 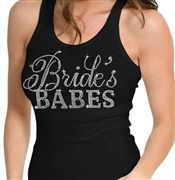 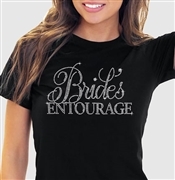 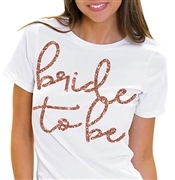 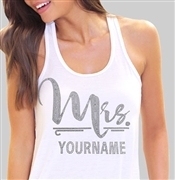 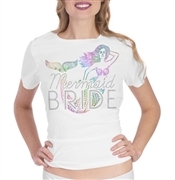 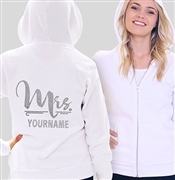 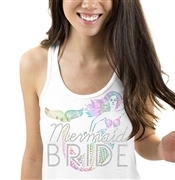 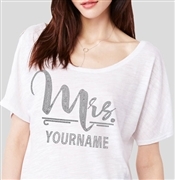 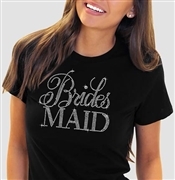 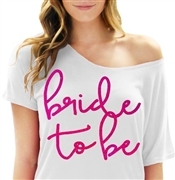 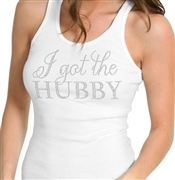 We have Bride Tees, Bride Tank Tops, in both classic rib & flowy styles in lots of colors that will thrill any Bride!